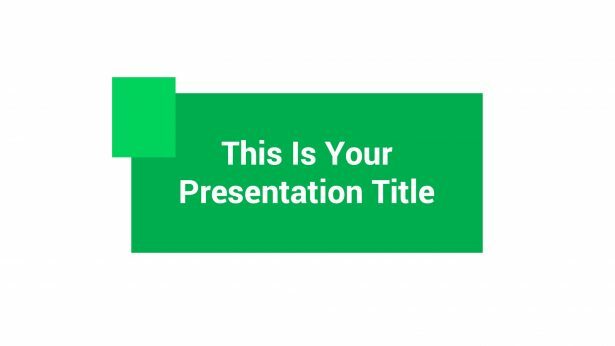 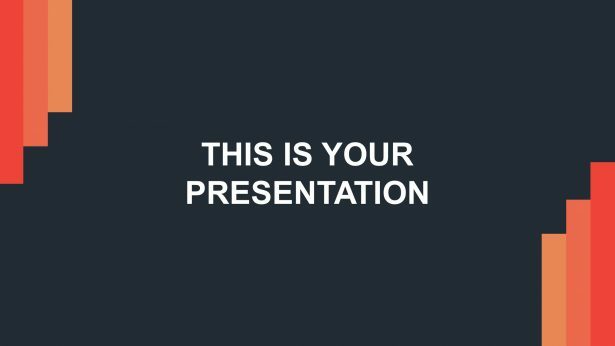 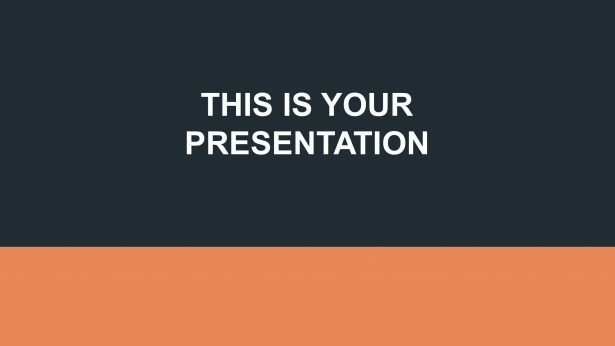 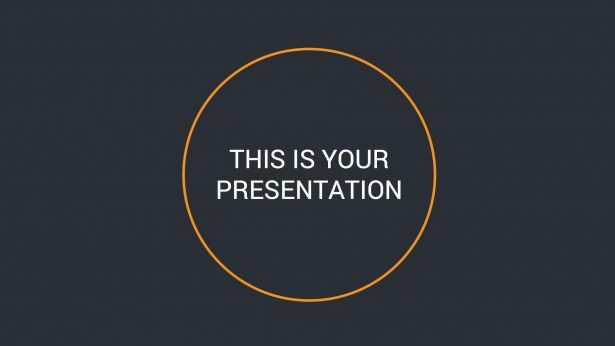 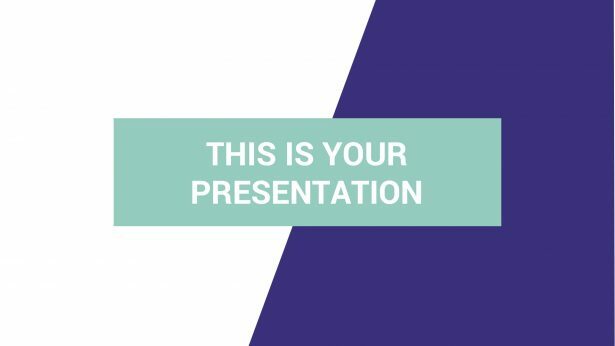 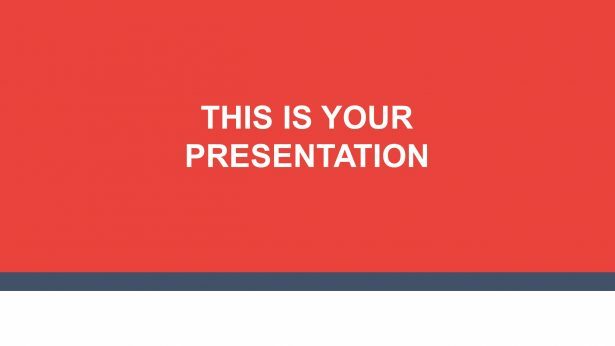 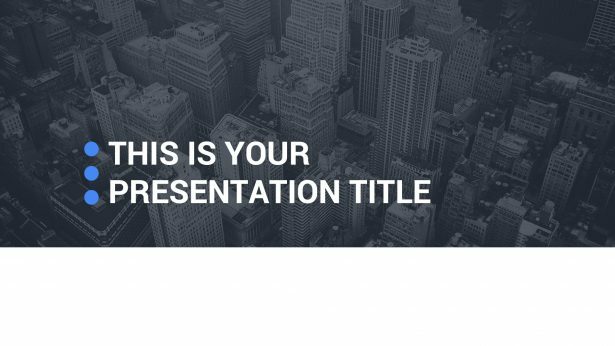 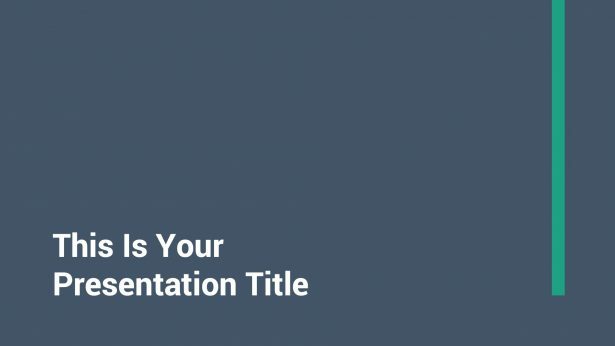 Teresina Presentation Template is a mainly bicolor theme that is going to help you present something new and eye-catching theme to your audience. 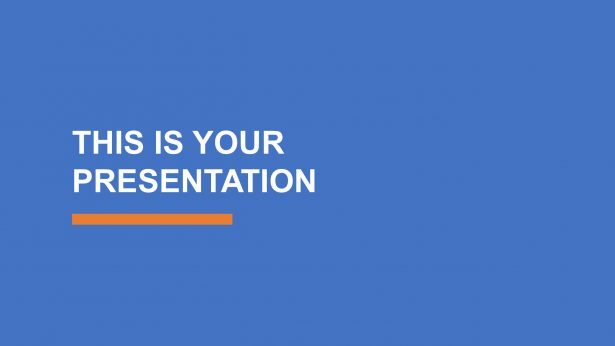 It does not matter if you want to introduce your latest products or present a financial report to your investors and board. 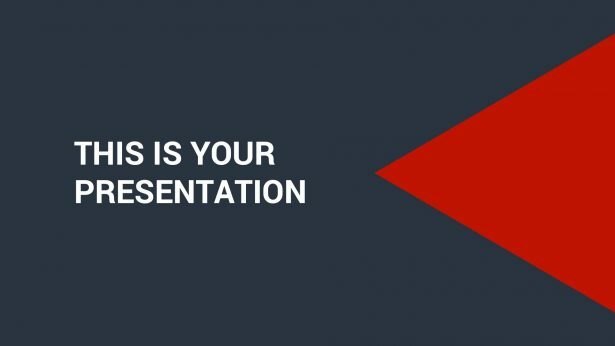 Go on ahead and download it today.